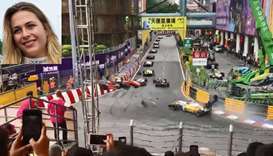 A 17-year-old female driver spent at least seven hours in surgery Monday after fracturing her spine in a horrifying crash at the Formula Three Macau Grand Prix. 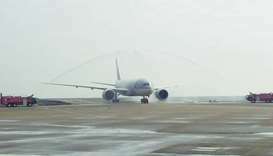 Qatar Airways Cargo has commenced freighter services to Macau, the carrier’s fourth freighter destination in Greater China. 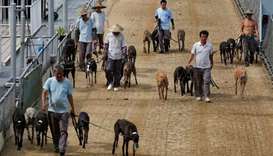 The Canidrome Club, owned by one of the city's most powerful women Angela Leong, was until its shutdown Asia's only legal dog-racing track. 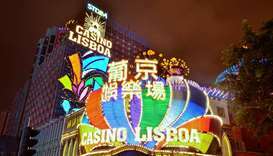 Semi-autonomous Macau is the only part of China where casino gambling is legal and is a favourite haunt of mainland high rollers. 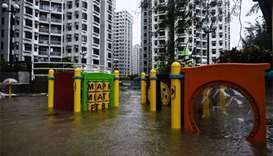 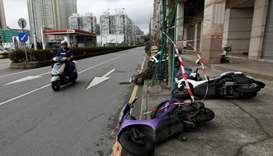 Tropical storm Pakhar brought strong winds and heavy rain to Hong Kong and Macau on Sunday, just four days after one of the strongest typhoons on record, Hato, caused serious flooding and damage in the territories and killed at least 10 people in the gaming hub. 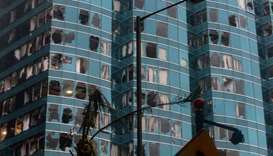 Typhoon Hato left five dead in the gambling hub of Macau on Wednesday as it brought chaos and destruction to the enclave after sweeping through neighbouring Hong Kong, where one man also died. 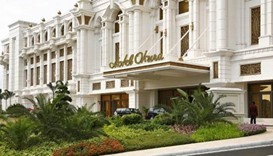 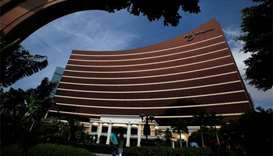 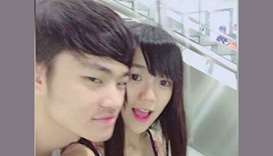 Two members of an Indian family were found dead and two others unconscious in a luxury Macau hotel room on Wednesday in what police said was a suspected suicide case.